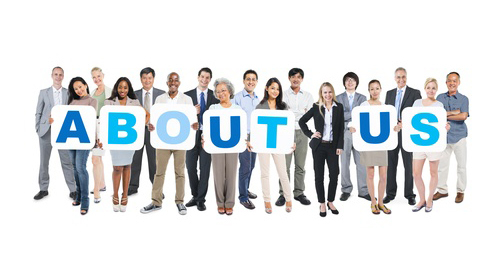 We understand that no two businesses are alike and every business has its own individual requirements. 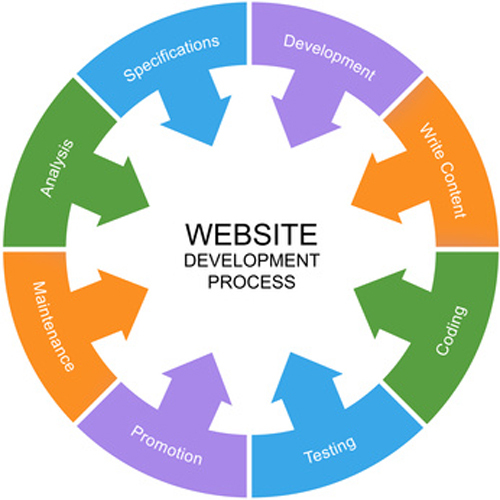 Hence, we develop a unique web strategy for every business that will cater to its specific needs. With our leading-edge technology, we can help you supercharge and streamline your business. The very first and the critical step of website design is gathering and analysing the client’s requirements. We at Broadway Infotech employ a customer-centric approach. We sit with you to understand your business and its marketing. Once that is done, we analyse and identify all the driving factors and draft a sitemap and scope document for your website. We follow a streamlined process with an effective workflow structure. All the information gathered in the first phase is converted into a working model. Main activities include designing mock-ups, wireframing and finally developing the whole website. Every activity once done goes through the customer approval cycle. Once you approve it, we move on with the next step. We never compromise quality over cost. Once the complete website is developed, it undergoes a detailed quality check to make sure that there are no design or other issues. We follow DMAIC process to safeguard your overall website. Last but not the least, once the website is complete and tested, it is made live. 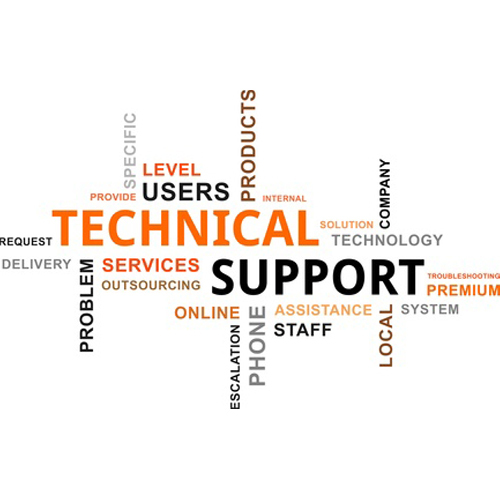 Our deployment strategy involves implementing our solution in the client’s working environment. Once the website is live and up on the web, it needs regular maintenance for smooth functioning. We at Broadway Infotech offer unmatched support plans that fit into your budget and can be customised as per your needs. Creating strong online presence for your business!